We are offering wide range of CNC Machining Components for Automobile Industry. Piston Rod for Automotive Industry. The offered range of piston rod is manufactured from high quality components. To meet the exact requirements of various clients, this piston rod is available in varied specifications. 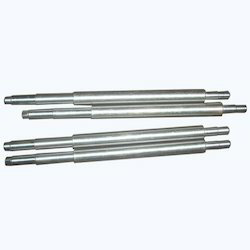 Moreover, we are offering these piston rods at leading market price to our patrons. The offered piston rod is highly appreciated and demanded by our valued clients for its desired performance and quality. 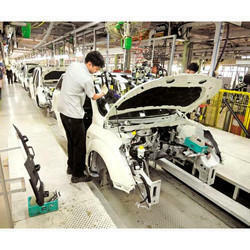 Looking for CNC Machining Components for Automobile Industry ?